Lala Kent and Jennifer Lawrence have one thing in common: they don’t hold back in their criticism of others. However, the model and reality star admitted she was confused as to why Lawrence said she was a “c*nt” on Watch What Happens Live With Andy Cohen last Thursday. 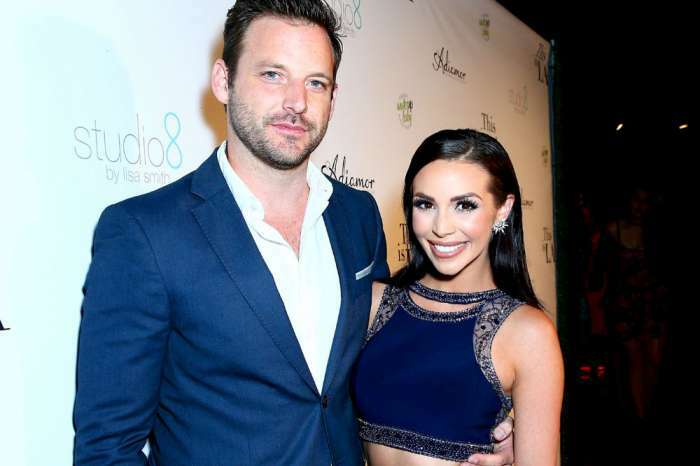 The Vanderpump Rules star pointed out that Lawrence portrays herself to be a voice for women’s rights yet calls other girls the dreaded C-word. On Thursday night, Kent deleted all of her messages, and on Tuesday, during an interview on Amy Phillips’ podcast, Reality Checked, Kent revealed she had congratulated J-Law on bombing two movies in a row. However, fortunately for the Vanderpump Rules star, Lala’s manager said to her she better delete all of her social media posts because he wasn’t about to deal with that controversy. Kent said, “you know, let’s leave the trash to people like me who do reality TV. Don’t try to steal my thunder, girlfriend.” While on Watch What Happens Live with Andy Cohen, J-Law also dished on Brittany Cartwright and Jax Taylor’s romance. Khloe Kardashian Says She Might Give Her Child A Name With A "K"